Kids spend about a third of their day at school, and use a lot of energy while they are there! People tend to not notice the small ways energy is wasted in classrooms, such as forgetting to turn the lights off, leaving windows open when the air conditioning is on, or blocking the air vents. An energy-efficient classroom is more comfortable for people, and it uses less oil, natural gas, coal, or electricity for heating or cooling. 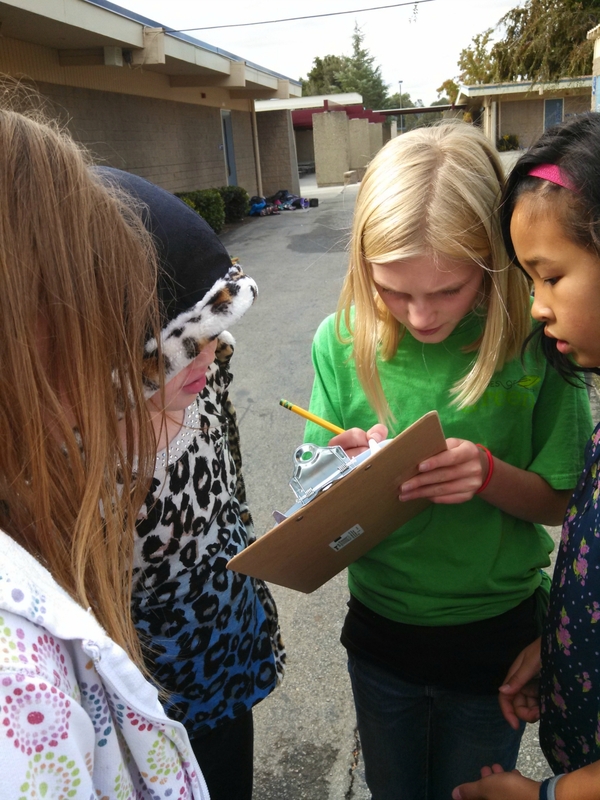 This activity will allow you to explore how your classroom uses energy. At the end of this activity, you will have discovered simple ways to save energy in your classroom, which means saving money and helping the environment! This activity also offers the opportunity for students to explore how energy can be saved at home. 0 Responses on Energy Audit"